To a lover of Natural Products, more likely than not, you've known that Castile Soaps are awesome in moisturizing and taking care of the skin, depending on how the soap has been made. 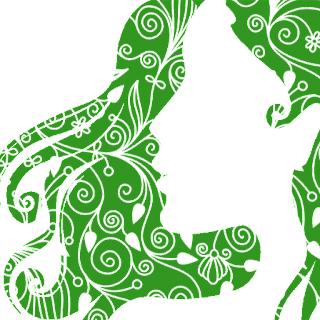 But of course there is a way of increasing the moisturizing properties of your Natural Soaps. First, you have to understand how this works. 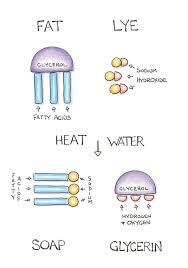 Every bottle or bar of soap is a delicate balance, thus the soapmaker has to have considerable experience in making soaps, aside from some functional knowledge of chemistry and a lot of patience. Most liquid soaps are on the sweet spot that lies between too much oil and too much lye. Here is where the skill of the soapmaker is essential, as well as the knowledge of what oils to use so the desired effect of the soap can be attained. Coconut Oils are super cleansing when made into soap, Olive oil is very moisturizing and Palm Oil creates very good lather. 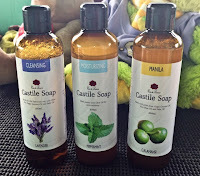 To create a good soap, these know-hows are all applied. 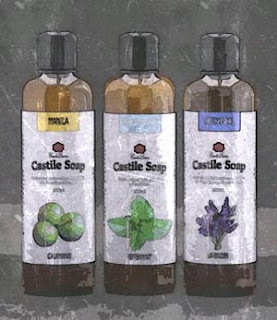 Liquid Castile Soaps are carefully made with a correct ratio and proportion of Oils, Water and Lye. The oils are made to react with lye, and soap comes out after "saponification." If the ratio of lye and oil is incorrect, a lot of things can happen. If there's too much lye, the soap will be too caustic, it can irritate or burn the skin. If there's too much oil, the soap might get cloudy or it may shorten the shelf life of the soap. Its very easy to do, just add the oils to the liquid soap and that's it! A little shaking, a little mixing will be great. The recommended levels of oil to put in the soap ranges from 1% of total soap weight to 7%. If you put too much oil, it might separate from the soap, but it isn't a bad thing, just give it a shake before using. Our suggestion is to make small batches, one that can last a week of usage so it won't spoil. Remember, our soaps are all natural, so it will be susceptible to spoilage if not handled well. 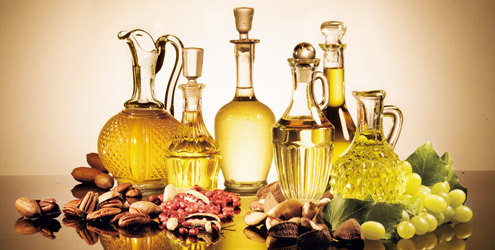 We also suggest using common oils like VCO, Olive Oil or Grapeseed Oil since they're very cost effective. Please keep in mind that soap ingredients are washable, so anything you put on it, only a small percentage of it gets absorbed by the skin and majority are washed off. 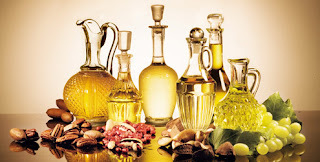 If you'd be using exotic oils like Avocado Oil, Maracuja Oil and other high priced oils, they're still ok to use, if you don't mind, although we recommend using those on special applications to maximize their benefits. Mix in a bowl, and give it a stir. You can also transfer the soap to another plastic bottle, add the oil directly there and give it a swirl or shake. Don't forget to use it up in a week. Also, please don't try this to supermarket bought soaps as those were formulated differently, or else you may end up throwing away your experimental batch because it turned gooey or mucky or something.